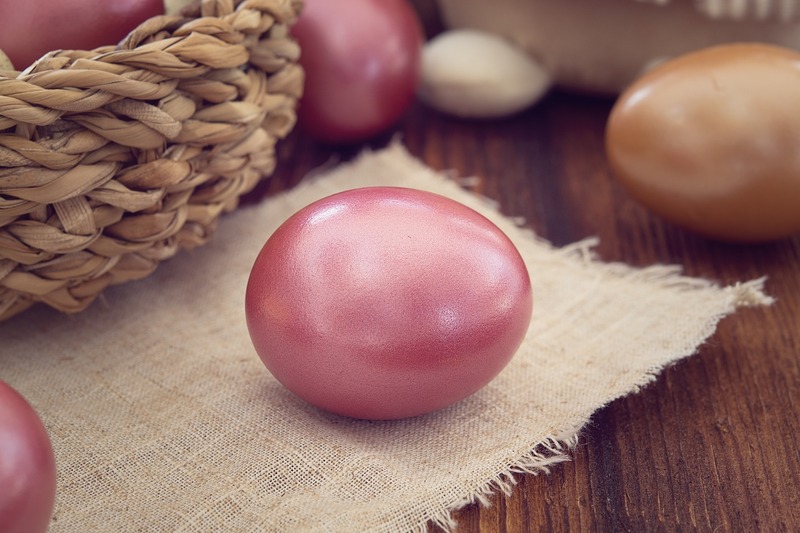 Decorating Easter eggs and having an Easter egg hunt has been a fun tradition at this time of year for many a family gathering. Recognizing God in this moment gives us a chance to tell the story of the resurrection. 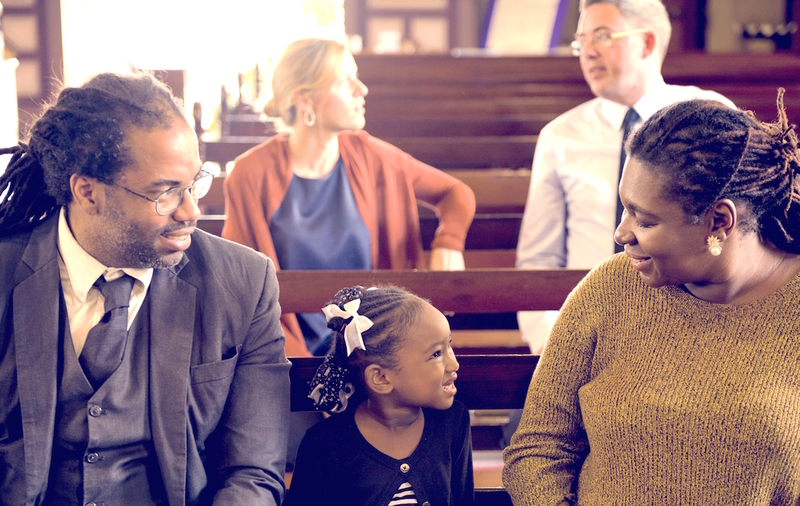 Identifying rituals and traditions we have throughout the church year and embracing them as an opportunity to involve all ages in an intergenerational setting is a way to pass our faith from one generation to the next. A church-organized Easter egg hunt is not new, neither is hosting an egg hunt at one’s home or at a community park. 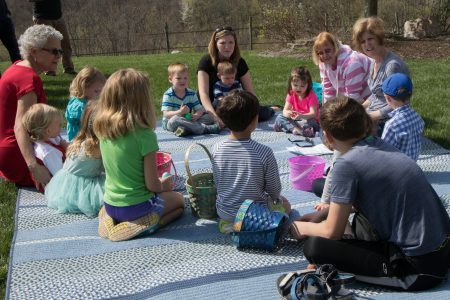 Combining the Christian message in a home organized Easter egg hunt is a simple and effective way of celebrating the message of Christ’s resurrection with family, friends, and neighbors. 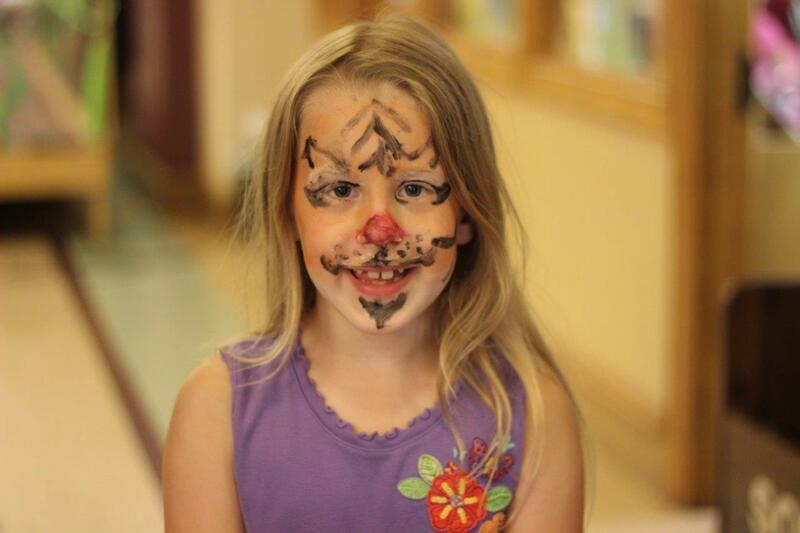 Coloring eggs, hiding and finding them, blessing them, and giving them to others is an opportunity for outreach. 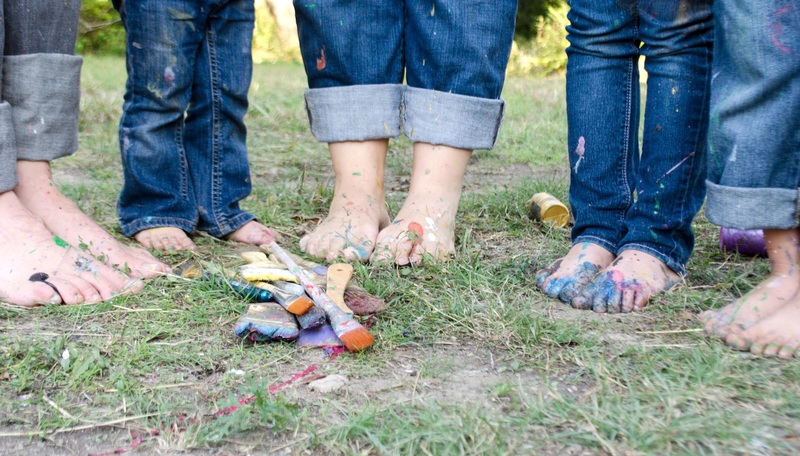 This activity can be hosted in a home or a local park. 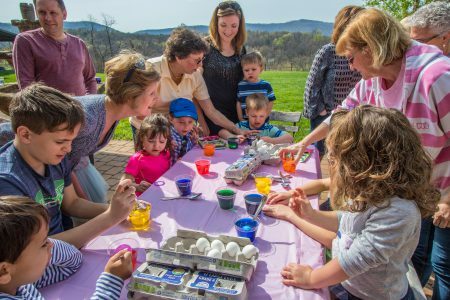 Invite all ages to participate in the coloring of the eggs. While coloring the eggs, talk about memories of Easter egg hunts and how Easter eggs remind us of the Easter story. 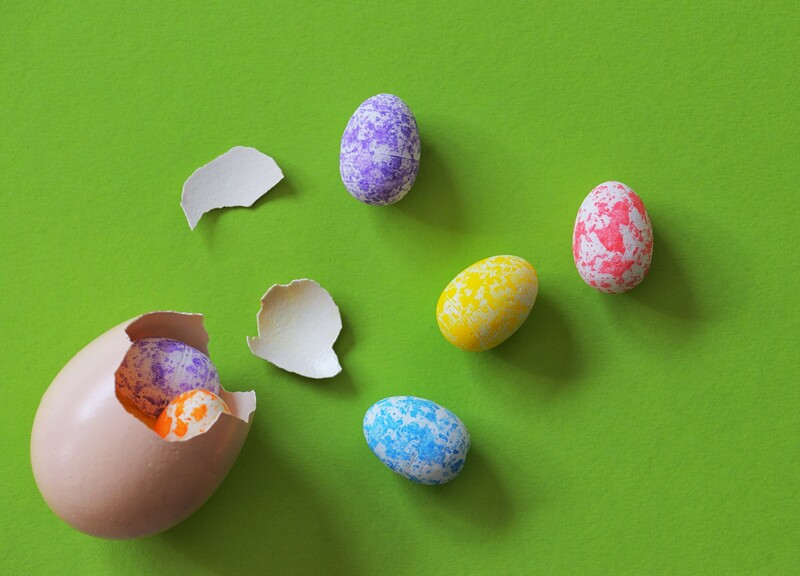 After the eggs are colored, take time to tell the Easter story using a children’s Bible or by using Resurrection Eggs. These eggs provide a wonderful hands-on way to involve all the ages in the telling of the story. Offer coloring pages, story books, or story cubes to keep younger children occupied. 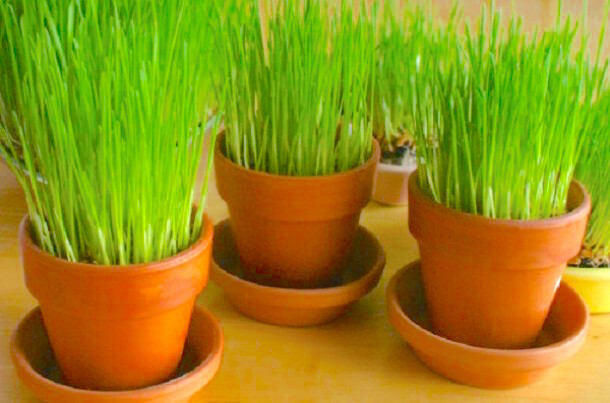 Have an egg hunt for the younger children. Hide plastic eggs with a piece of candy and a Bible verse inside each egg. After the egg hunt, gather to bless the colored eggs and say a prayer. 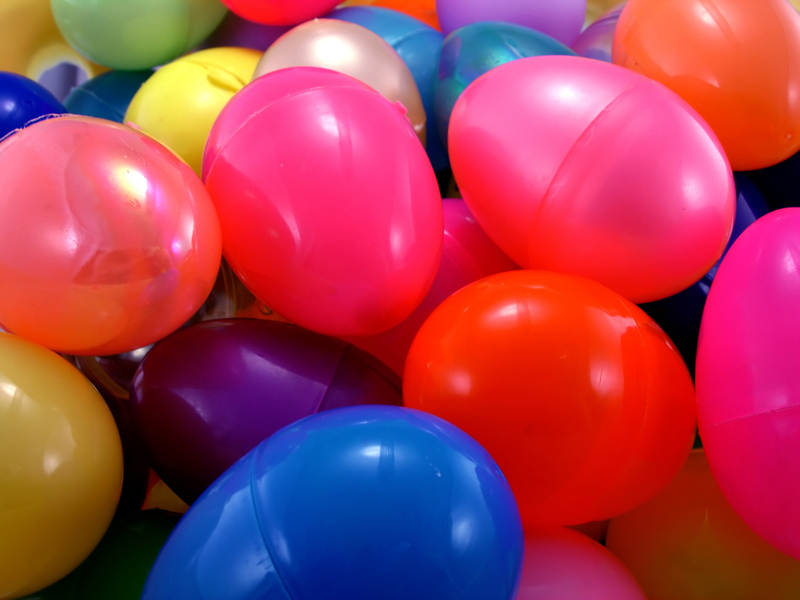 Then invite the adults and the children to help place a colored egg, a plastic egg, and some candy in small bags. Tie a decorative ribbon around the bag. Invite parents, grandparents, children, and others to take one or two bags and deliver them to either a person who is homebound, a local senior residence, or a neighbor. The Easter Egg Blessing Milestone Moment can be downloaded and placed in a gallon size plastic bag along with an egg coloring kit. Make these bags available for families to do this activity in their home with family and friends. As a follow-up, ask them to take pictures and share the stories about how this was done in their home and place stories and pictures on Facebook pages and in the newsletter. As Co-Director at Milestones Ministry Debbie Streicher has helped congregations across the country develop faith formation programs for all ages in the congregational setting for almost 30 years. Her background is in teaching language. Coupled with her passion for family ministry, Debbie uses her knowledge and experience learned from teaching foreign languages to help parents, grandparents, and other adults understand the importance of daily immersion in the language of faith. Debbie's vision is to involve all ages in faith formation, strengthen family relationships through Spiritual growth, and empower God-given gifts to do ministry.